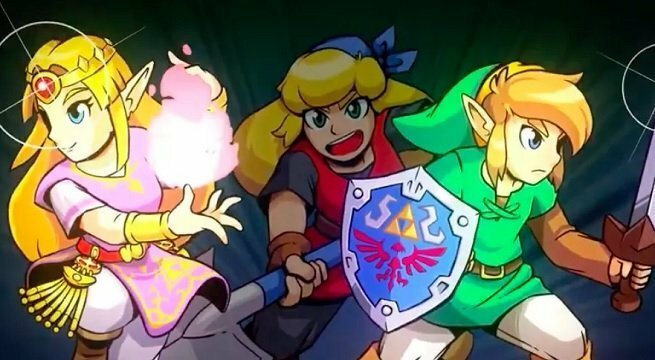 Here we have the addictive, tough-as-nails gameplay from Crypt of the Necrodancer brought to life in the world of Hyrule. Every beat represents a chance for you to move or attack, and you’ll be forced to stay on your toes and plan ahead as enemies move and attack to the rhythm as well. You’re going to die, but you’re going to have so much fun learning each stage and each song. This is the reveal that Nintendo chose to end its presentation, and it brought the house down. Reactions across the board have been unanimously positive, and we’re so excited to get our hands on this game. We’ll keep you updated with more gameplay as soon as we can, so stay tuned. Oh, and in case you missed it, Cuphead is also headed to the Switch next month! More on that here.